Katie Posner Tron Theatre and Pilot Theatre. 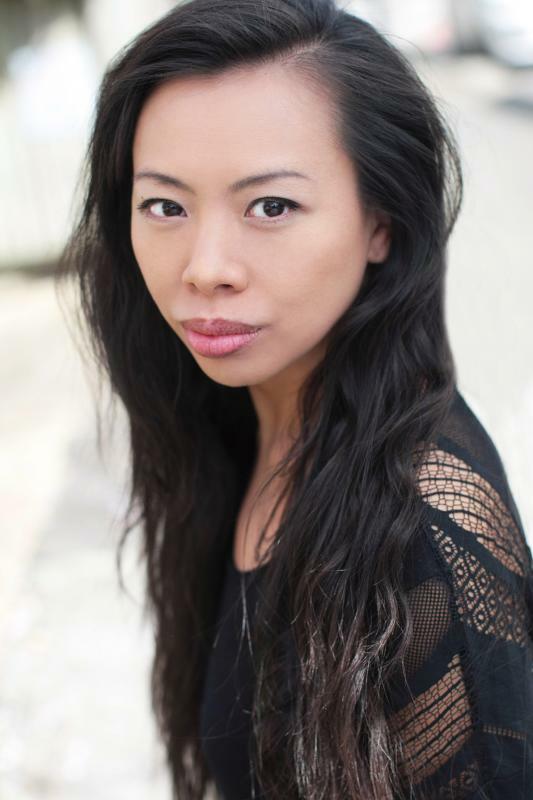 Recipe for British Actress Suni La: Start with some Chinese, add a good helping of Scottish, pour in some Vietnamese and add a dash of English. Finish with hundreds and thousands.